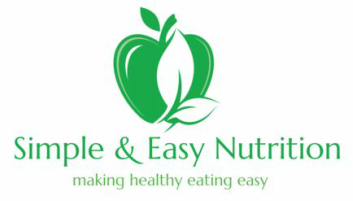 Simple and Easy Nutrition is offering phone consults to patients who wish to consult with the dietitian but live out of town or are pushed for time. What does this mean? This means that you receive the same quality of care from your dietitian as you would if you attended in person. This allows Simple and Easy Nutrition to assist you with any ailments that can be improved with a change in diet or nutrition. Easy. All you need to do is contact us, and request that the appointment will be through a phone consult. After the appointment is made, Suraya will email you out some information to fill in and any necessary documents. Can I claim a rebate for phone consults? - Medicare/DVA: Unfortunately no. Legally all consults need to be in person. - Private Health: You will need to check with your provider before your consult.